We’re known for our Happy Hour 1-7 p.m. + All Day Sundays! 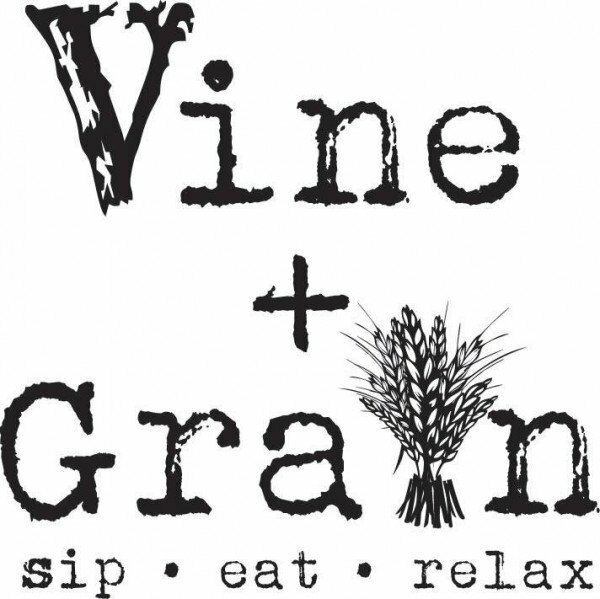 Live Music Wednesdays 6-9 p.m.
Vine+Grain is an 21+ upscale wine+craft beer bar located in the Streets of Brentwood. Vine+Grain’s modern rustic décor and beautiful outside patio (filled with fire pits, blankets and fully-covered for the cold months and fans and open-air for the summer months) offers guests more than 50 wines, 12 rotating craft-beer taps and a seasonal changing menu.